Off season or Seasonal 2020 - Great Single family furnished home, with 3 bedrooms, 2.5 baths, plus a den. 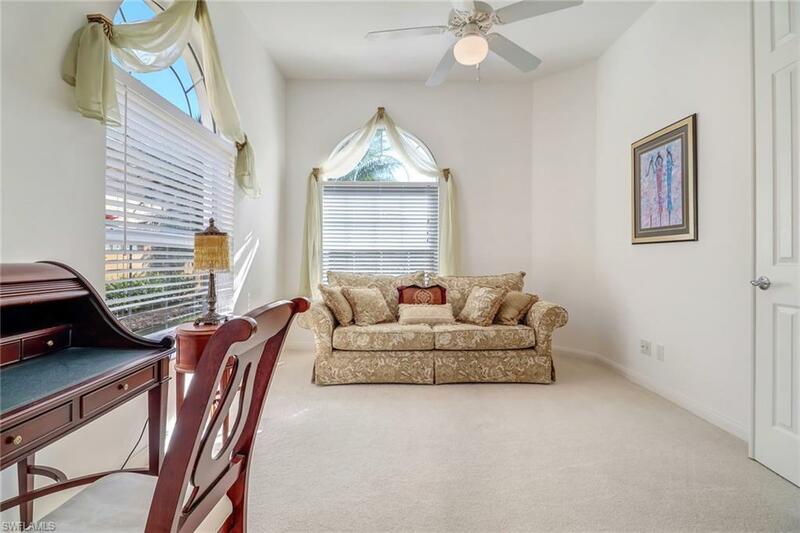 The homes open floor plan allows for great entertaining ans easy access to the outdoor patio.. Enjoy the heated private pool and patio overlooking the canal. 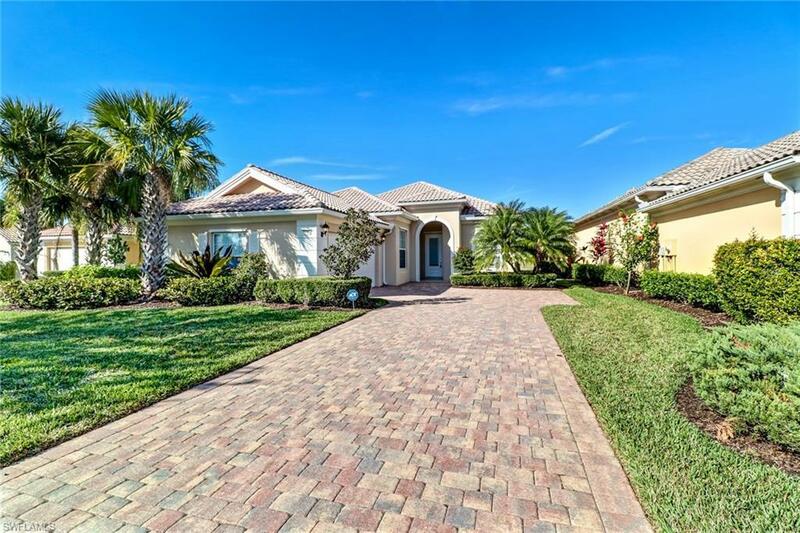 Verona Walk is an amenity-rich gated community featuring a large community pool, lap pool, tennis courts, bocce, pickle ball, modern fitness center, kids playground, restaurant and hair salon. There are over 20 miles of wonderful biking & walking trails in this community. 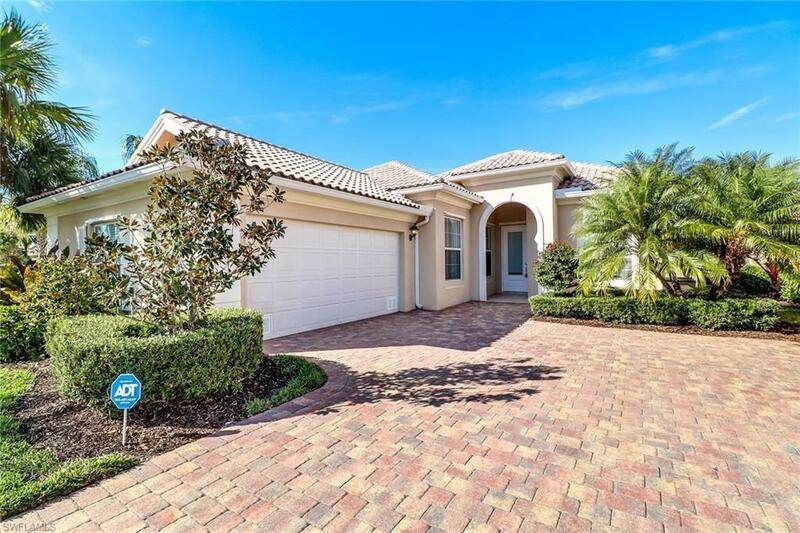 There is Dining and shopping only a few minutes away and the incredible sandy beaches of Naples and Marco Island are only 15 minutes away by car. 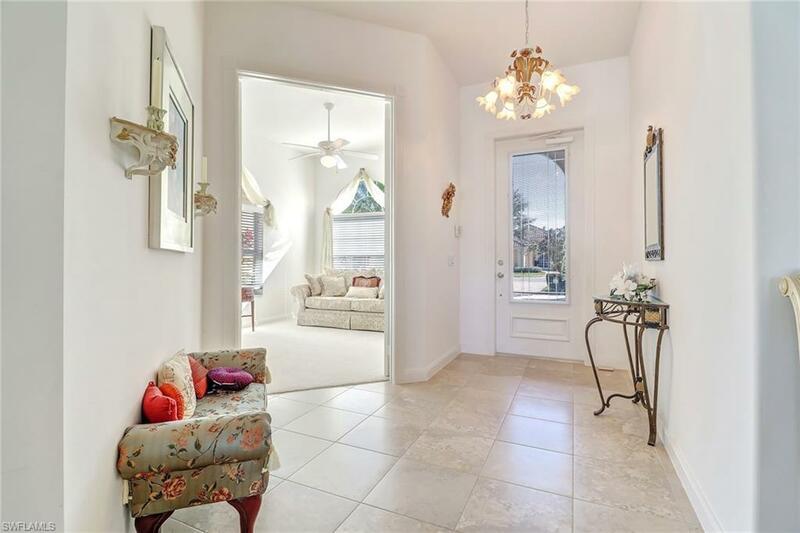 Make you appointment today to come and view this fabulous home. Luxury awaits you.. NO PETS PER OWNER ASSOCIATION HAS A 4 MONTH MINIMUM STAY.